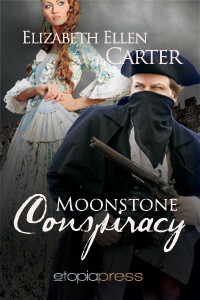 Today historical romance author, Elizabeth Ellen Carter is visiting us to tell us more about her latest Etopia Press release, Moonstone Conspiracy. As you will see below, she likes all kinds of tea and and all kinds of wine, so I had to choose. So I thought we’ll start with a cup of Earl Grey tea while we talk about the weather and all things nice 🙂 But when we talk about her new book, I think we’ll need a glas of Shiraz and I’ve chosen a Shouth African Shiraz from Hermanuspietersfontein cellar. But before we talk about Elizabeth’s latest historical romance, let’s get to know her a little better! I’m dreadful. I’m going to have to answer this question with ‘yes’. 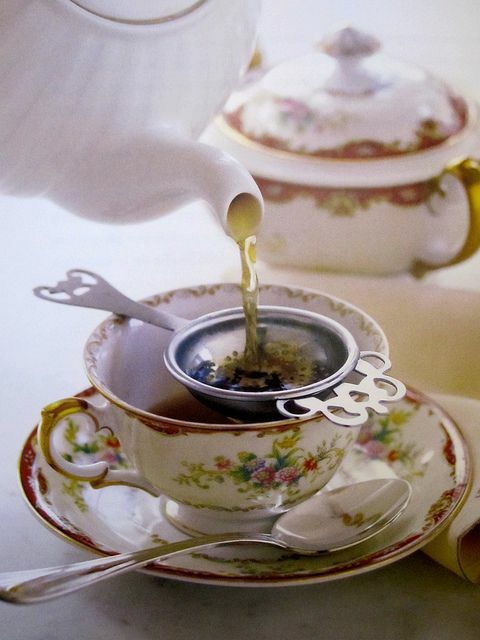 Green tea, Earl Grey Tea, English Breakfast Tea… Love it all. Wine: Shiraz, Cab Sav, Merlot, Sauvignon Blanc, Chardonnay, Champagne. All of the above for me! Read, oh my, most definitely read. I might be persuaded to walk briskly but jogging is not in my lexicon. Cats. I have two beautiful strays. Claude, a black tabby and his sister Coco, a tortie came to our place one summer’s day. They were six week old kittens when their mother decided to seek shelter near our drive ahead of an upcoming cyclone. When the rains came, mother cat had disappeared with one of the kittens. We brought Claude and Coco inside and they’ve been with us ever since – two and a half years now and they are wonderful cats. I love my heels. Which is just as well. Hubby is a couple of inches shorter than me, so when we got together I was worried that he’d resent me being taller. I was so pleased when hubby said he didn’t mind (and he likes me in heels). On me or my men? Ummm. Both? Again I’m going to have to say both. Here’s an example – tonight I went out and bought a treat for me. 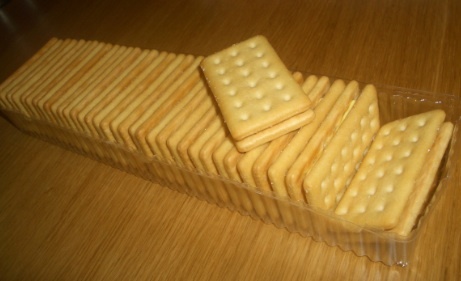 They’re a biscuit called Lemon Crisps, they are salted cracker with a filling of lemon cream – they’re the best of both worlds! I had such wonderful feedback about one of the secondary characters in Moonstone Obsession – Lady Abigail Houghall. She was one nasty, nasty lady, but right at the very end there was a glimmer of hope that she could be redeemed. My darling husband, who is also my critique partner, said he wanted to see Abigail’s story – so that’s how Moonstone Conspiracy was born. And another Moonstone Obsession character, the sinful Lady Abigail Houghall, features in the full length novel Moonstone Conspiracy, coming from Etopia Press in 2015. 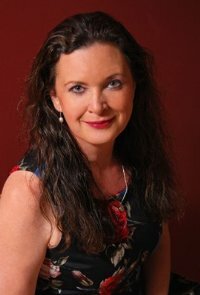 Carter is currently working on her fourth novel, set in ancient Rome and tentatively titled Dark Heart, which will bring together the elements for which she has become known in just a few years – in-depth historical detail woven through gripping adventure and captivating romance. Abigail recognised the droll voice and so did not even bother opening her eyes. “It’s not yet midnight,” she replied and felt the couch shift as Daniel’s weight settled down into it. Abigail opened her eyes and opened her fan to hide a yawn. He did not look fatigued. If one was to assign his expression right now, she would have described him as being studiously nonchalant. “I don’t recall signing up for a dangerous business,” she retorted, keeping her voice low to prevent anyone overhearing. “If my experience of your business over the past two years is any guide, stultifying boredom would be a better description. A slow feline grin spread across his face. Fatigue fled and Abigail straightened in her seat, ready to rise to the challenge. Thank you for having me as a guest, Elsa! Thanks for visiting, Elizabeth – it was so nice to meet you. All the best with this one! I love Daniel and Abigail. I hope other people do too. 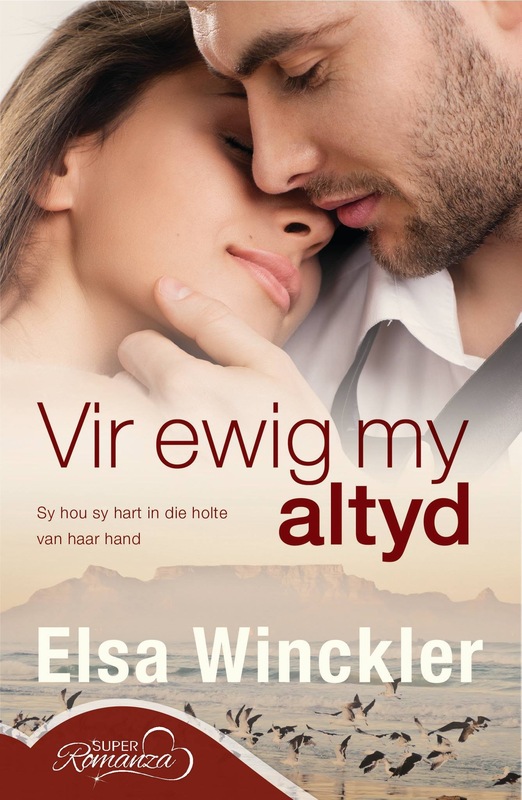 I think readers can pick up when an author has a special relationship with her characters and they react to that – so I’m sure these two will be enjoyed by many readers!